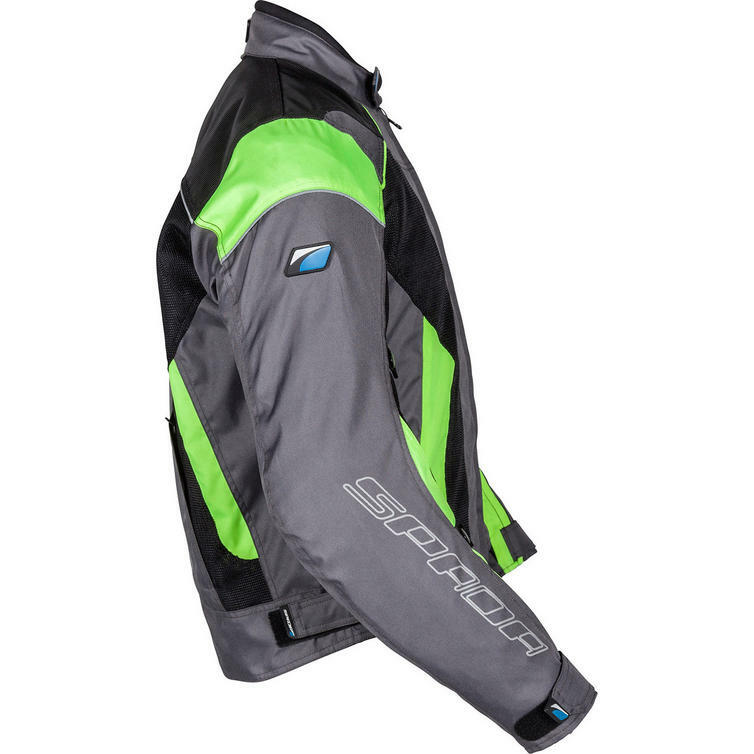 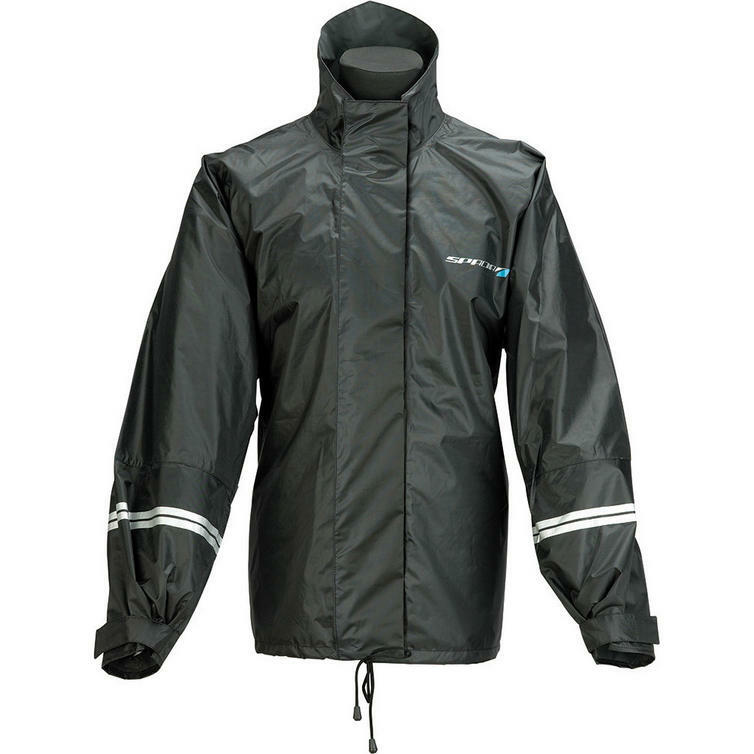 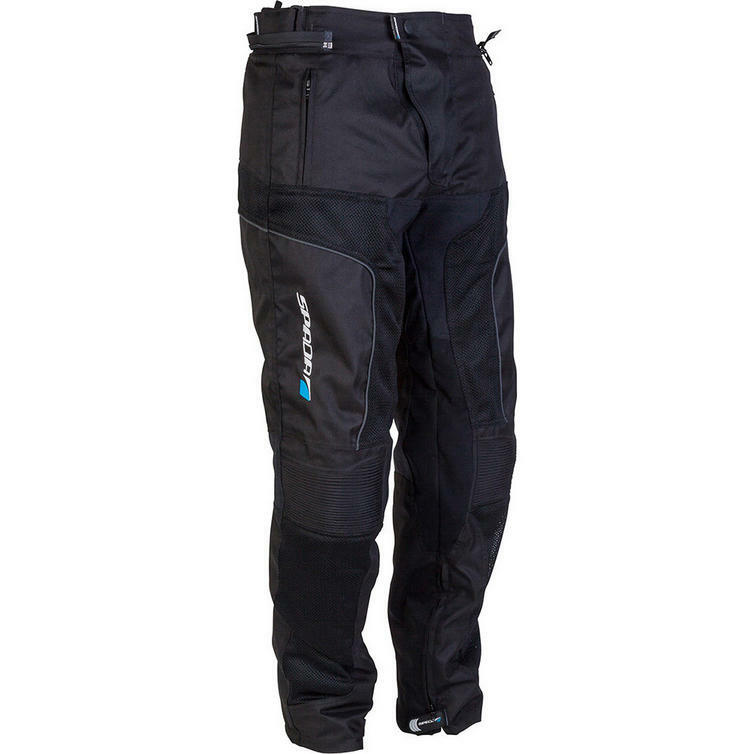 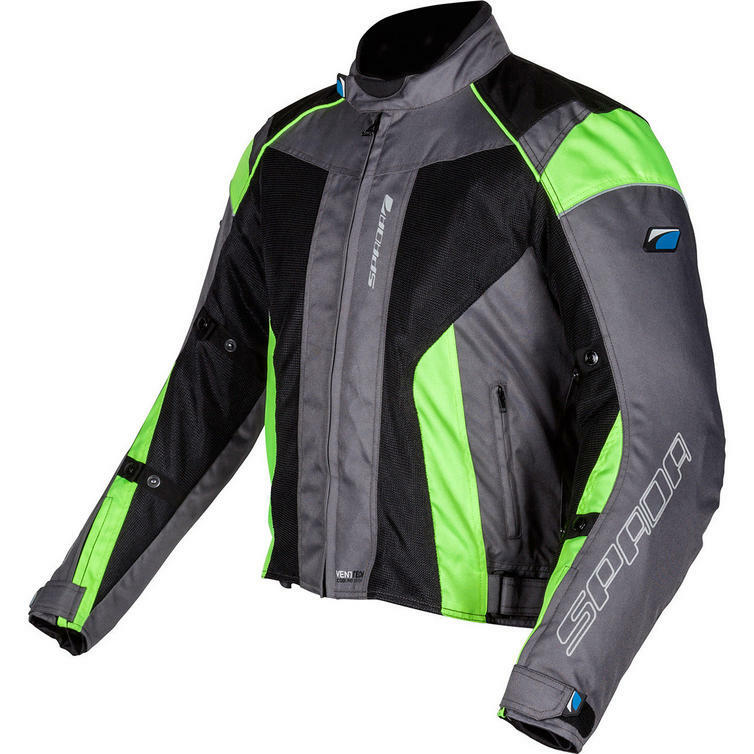 The Spada Air Pro Seasons Motorcycle Jacket & Trousers Black Anthracite Flo/Black Kit is part of the latest Spada collection. 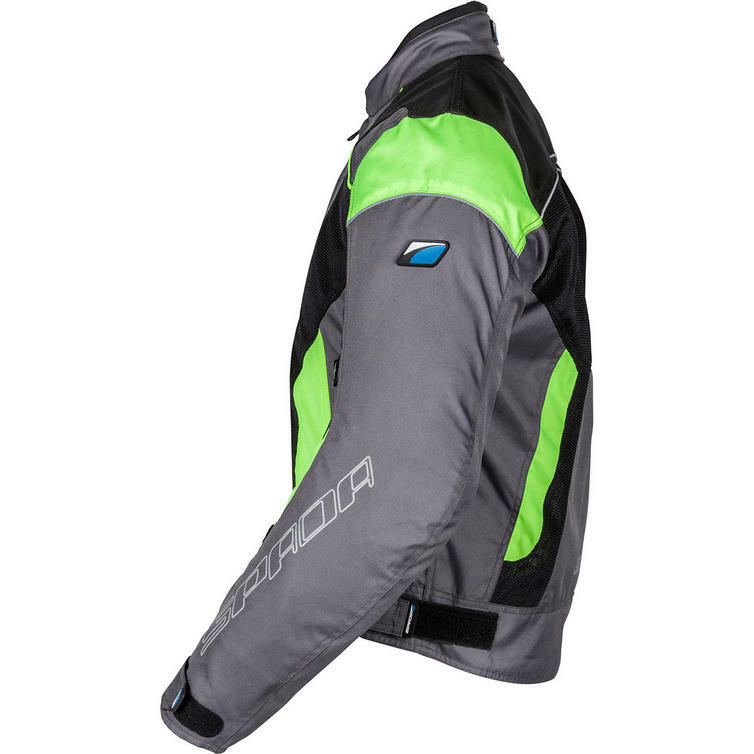 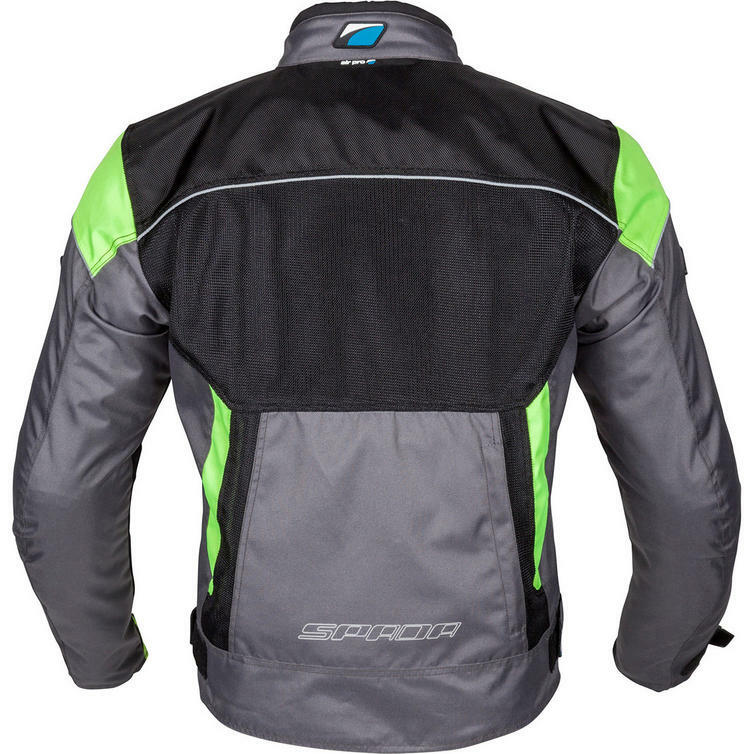 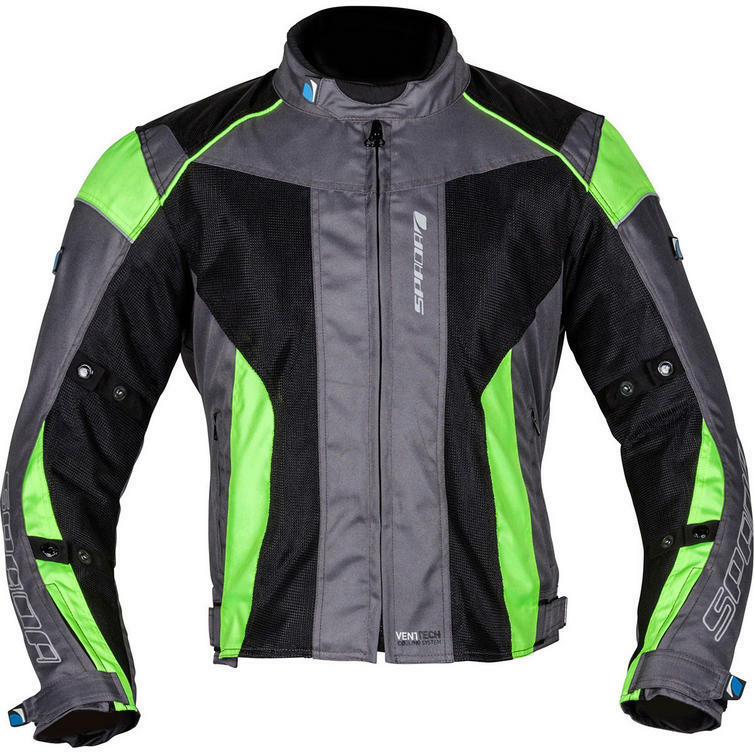 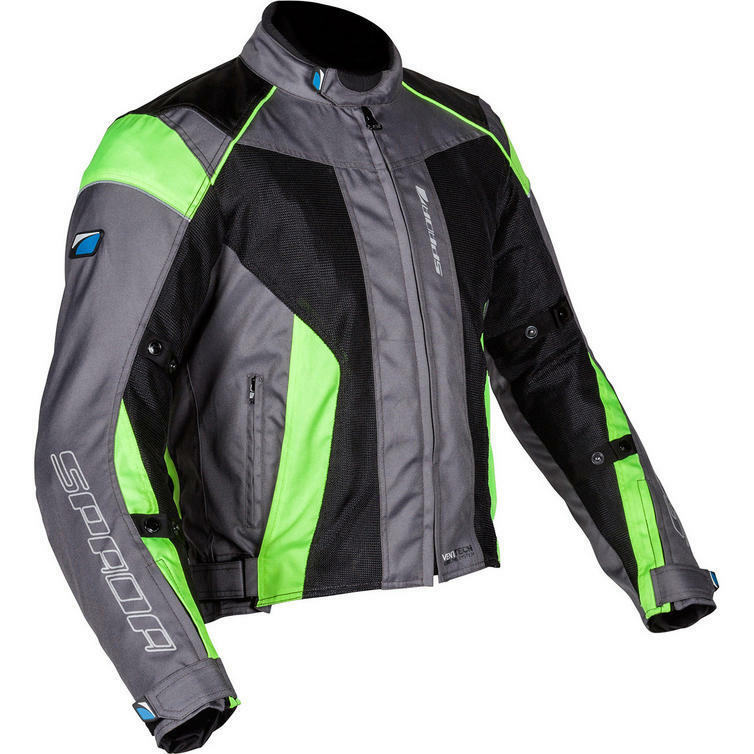 View all Spada Motorcycle Kits & Bundles. 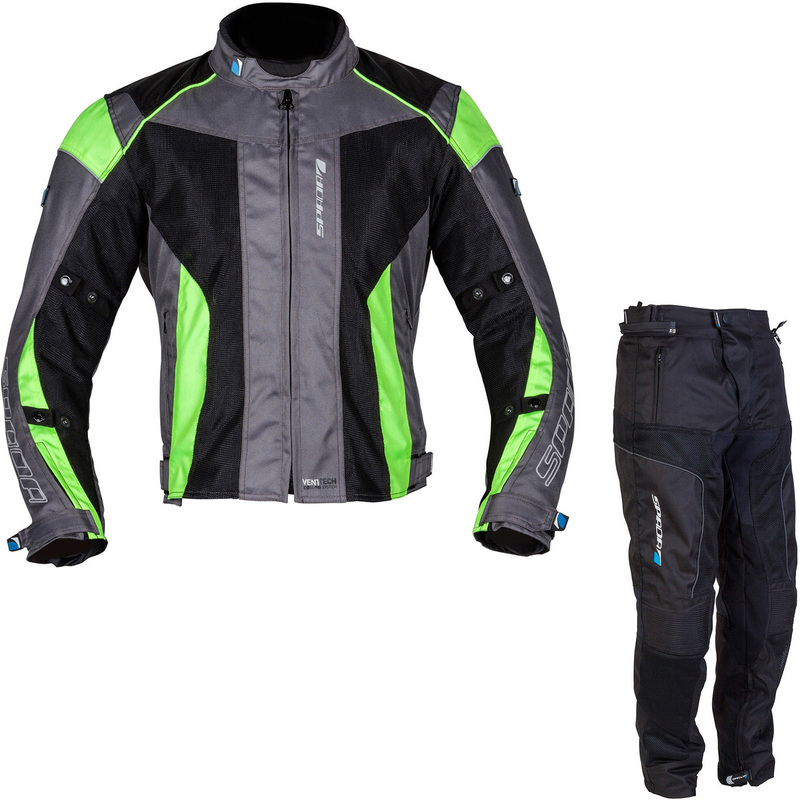 View all Motorcycle Kits & Bundles.